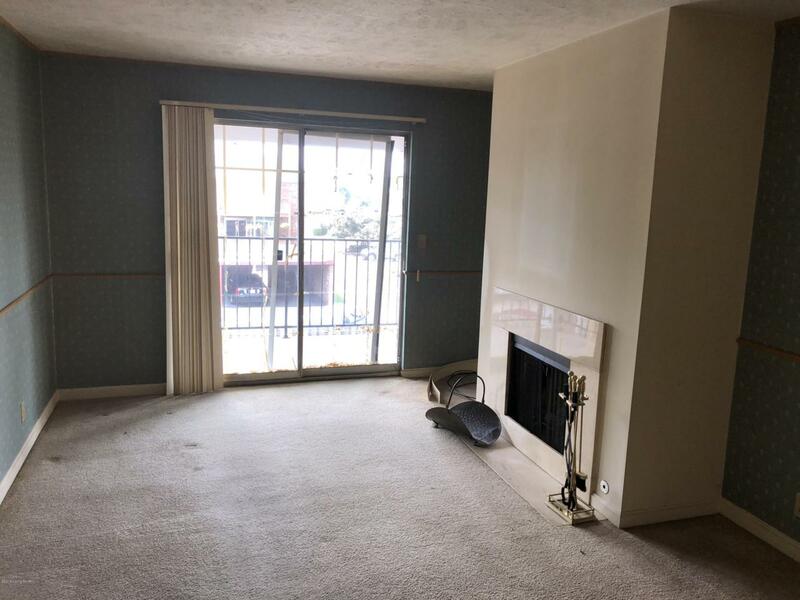 2 bedroom 2 bath condo with easy access to expressways and bus lines. Living room features a gas fireplace and the kitchen is opened up to the dining room. Great first home or an addition to a rental portfolio.